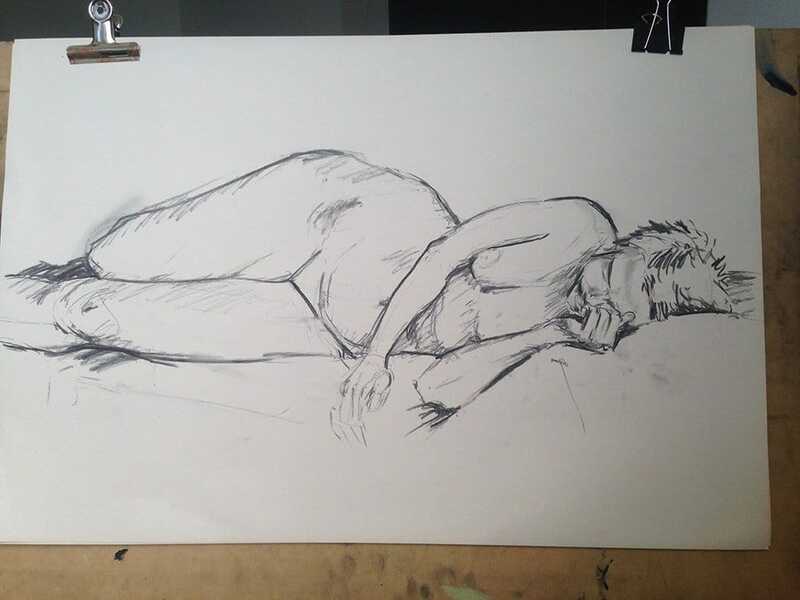 CASUAL LIFE DRAWING is on this Saturday! These sessions often book out so please reserve your easel HERE. previous post: Places filling fast! next post: One spot left!